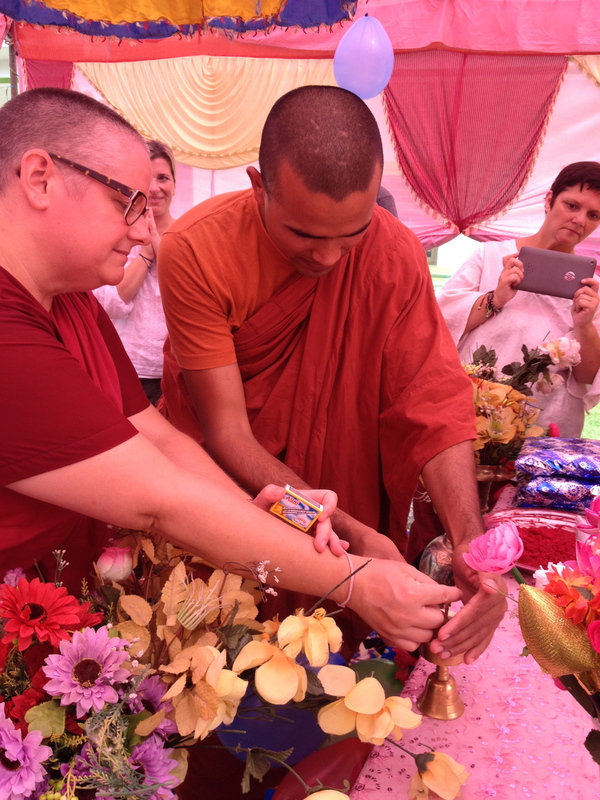 Founded in 2013, by the Lumbini Social Service Foundation, the Karuna Girls College (KGC) provides education for grades 6 to 12. The young women study academic subjects, physical and environmental education as well as health and hygiene education. KGC also offers vocational development training to students and local women in tailoring, typing, and computer skills. Participation in these programs will help young local women to find jobs, become financially independent, and allow them to contribute economically to their families in the future. Anatta collaborates with and helps to support LSSF to enhance health care and educational opportunities for KGC girls. At Karuna Girls College 25 young women currently participate in the vocational program, with a second branch program at Punnihawa School where 30 women are enrolled. The two teachers have a long list of 30+ women waiting to participate, so classes are offered on rotation to give more women the chance to participate. By learning to tailor and making/fixing clothes themselves, women are able to cut their family expenses and also generate extra income if needed. Finally, the socio-psychological advantages of peer interaction benefit women by increasing confidence, self-esteem, and by improving household relations. Anatta is working on options for setting up a sponsorship program to help girls and young women who have completed their vocational curriculum start their own tailoring business in the village. Local girls are taught about basic health and hygiene including the importance of hand washing before food preparation, the relationship of disease and contaminated drinking water, and common community health problems like diarrhea and dysentery. They are also taught about how nutrition relates to long term heath. The girls are given information on the availability of essential vitamins and proteins in locally available sources. 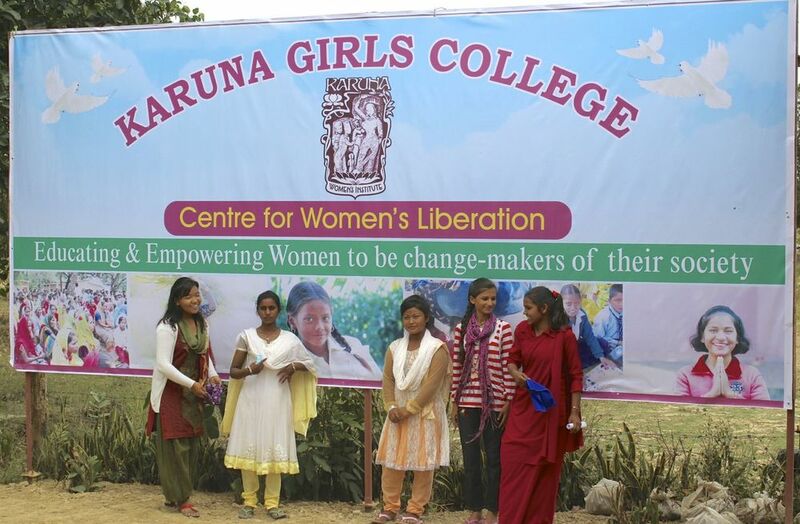 At Karuna Girl’s College, there is an additional curriculum on women’s health including topics such as pregnancy, child birth, maternal and infant health, sexually transmitted diseases, and the role of sanitation and cleanliness in preventing perinatal and infant mortality. Anatta is working on setting up a sponsorship program to help expand the reach of this workshop to girls for whom KCG enrollment is not yet a viable option.